Oncolytic viral (OV) therapy utilizes genetically engineered viruses to infect tumor cells and thus target them for immune system destruction. Researchers are currently exploring the use of OV therapy in refractory gliomas, highly aggressive brain tumors that do not respond to standard cancer therapeutics, and have shown that histone deacetylase (HDAC) inhibition enables the oncolytic herpes simplex virus type 1 (oHSV-1) to more effectively destroy glioma cells. The study, carried out at Brigham and Women’s Hospital (MA, USA) by Antonio Chiocca and colleagues and published online recently in the Journal of Clinical Investigation, reported that glioma cells endocytose oHSV-1 and transport it to lysosomes for degradation. 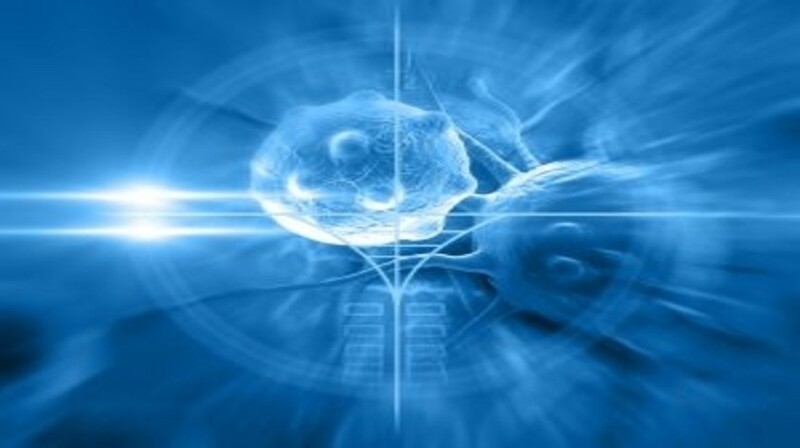 However, treating cells with HDAC inhibitors, and HDAC6 inhibitors in particular, causes increased shuttling of oHSV-1 to the nucleus, where it can then replicate and initiate tumor cell death. This effect was shown in both a mouse glioma model as well as in human patient glioma stem-like cells. The results from this study indicate that combining HDAC inhibitors (or indeed other proteins that alter the cellular trafficking of oncolytic viruses) with standard OV therapies may enhance the efficacy of OV therapy.